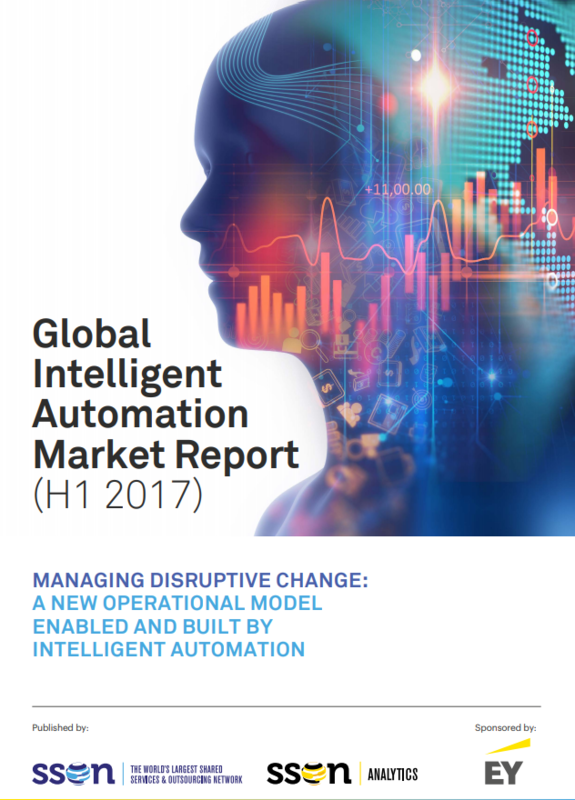 A new operational model enabled and built by intelligent automation. Most organizations are finding themselves in an Uber moment, as enormous disruption rocks their industry. For many, it’s high time for a wakeup call, given that underlying service lines, process execution, customer interactions, etc. have remained unchanged for decades. This report is sponsored by EY, with insights provided by its global robotic process automation advisory team, which focuses on business solutions enabled by automation, including RPA, machine learning, natural language generation, natural language processing and other AI tools.